The perfect traveling Fendi! 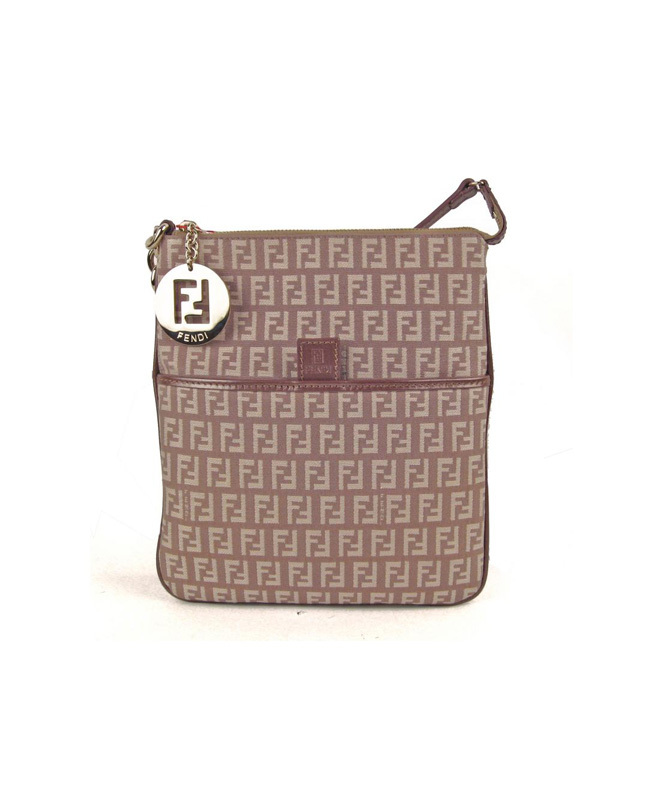 Made from beige Zucchino FF logo canvas trimmed with brown Italian leather accented by shiny gold hardware, this Fendi messenger makes a great hands free shopping or site seeing bag. The perfect traveling Fendi! 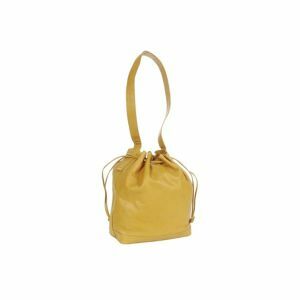 Made from beige Zucchino FF logo canvas trimmed with brown Italian leather accented by shiny gold hardware, this Fendi messenger makes a great hands free shopping or site seeing bag. 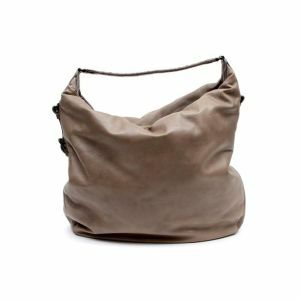 The adjustable shoulder strap has 13 holes giving you several length choices. 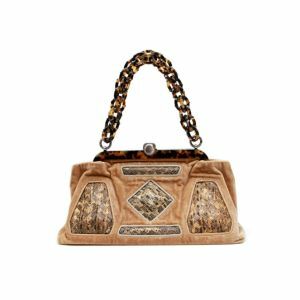 Inside the zipper closure with its FF cut out zipper pull is a logo embossed beige jacquard interior with a wall zipper pocket. 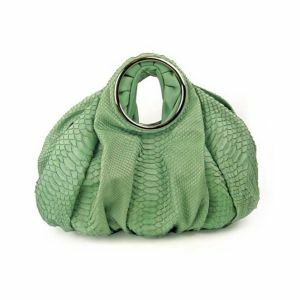 The ultimate bag for those times when you don’t want to be weighed down by a traditional purse! 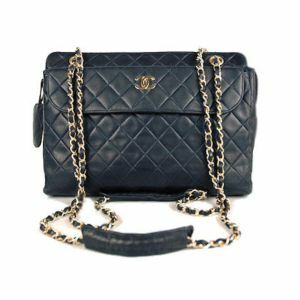 This bag has sold second hand for £320.